Q. 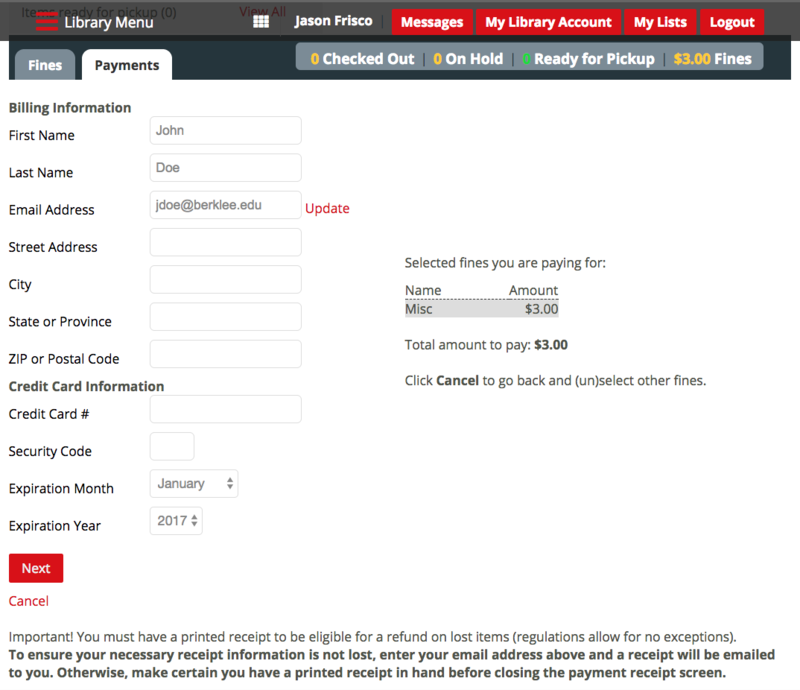 How do I pay library fines with a credit card? 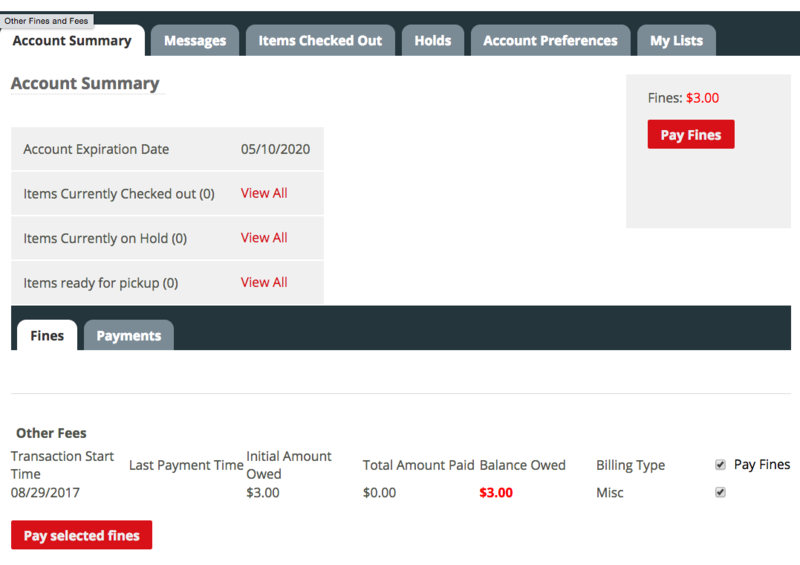 Payments will show up as "Berklee College of Music"